Dr Carlo Kopp was born [More ...] in Perth, Western Australia. He attended the University of Western Australia [More...], and graduated in Electrical Engineering with First Class Honours, in 1984. In 1996 he completed a research Masters degree in Computer Science at Monash University [More ...] in Melbourne, dealing with interprocess communications and I/O abstraction in secure password-capability operating systems [More ...]. In September, 2000, he completed his PhD thesis, which dealt with the properties of high capacity ad hoc networks and long range microwave datalinks, using X-band and Ku-band radar apertures [More...]. Both theses were done under the supervision of the late Prof Chris Wallace [More ...]. His professional and career interests have been broad, spanning defence analysis, strategy, systems engineering and computer science. He currently holds a part time position at the Monash University Clayton School of IT, involving research, postgraduate supervision, and undergraduate and postgraduate teaching duties. He consults and writes in his remaining time. Dr Kopp also held a wide range of positions in the computer and communications industries, primarily as a design engineer, computer programmer, systems integrator, chief engineer and consultant. His best known project in the computer industry was the design and development of the first Australian manufactured SPARC architecture computer, in 1993 [More ...]. He has also designed or developed high speed optical fibre and free space infra-red datalink communications equipment, medium speed multiplexer equipment, graphics adaptors, and miscellaneous other items of computer and communications equipment and embedded software, and performed reliability modelling of equipment. Dr Kopp has developed high speed analogue and high speed digital hardware including multiple designs using ECL technology, as well as discrete bipolar and FET transistors [More ...]. 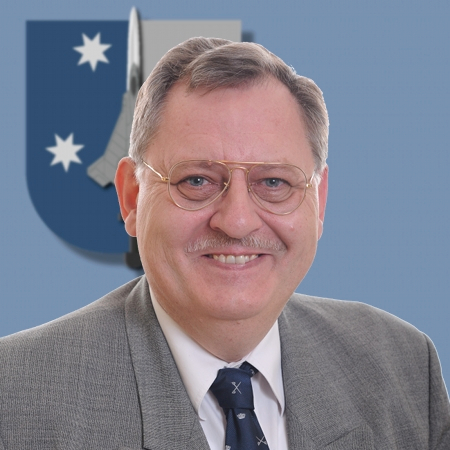 Dr Kopp has consulted to private industry and government organisations, in areas ranging from computer and network performance, to strategy and operational analysis of military systems. He has been most visible publicly as a defence analyst, since 1980. 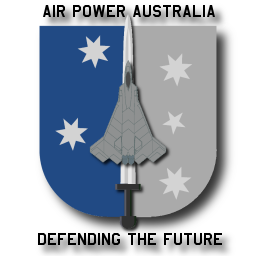 He has written for Amberley based Defence Today, Canberra based Australian Aviation, Sydney based Asia Pacific Defence Reporter and Defence Review Asia, The Age and Australian Financial Review, the US based Journal of Electronic Defence, the Japan based Diplomat, and the UK based Jane's Missiles and Rockets, and Air International. He has also provided numerous television and radio interviews in recent years. His current research interests in the military sciences domain encompass air warfare strategy and doctrine, proliferation of Russian weapons technology, aircraft combat survivability, network centric and information warfare. His work in these areas has been published by the United States Air Force and the Royal Australian Air Force. 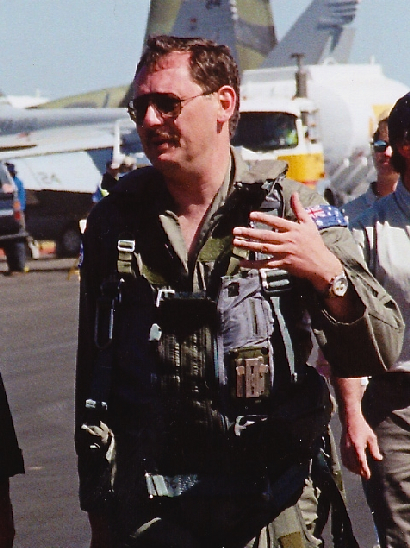 He produced extensive contributions to the 2000 Defence White Paper debate, testified to the federal parliamentary Joint Committee of Public Accounts and Audit and the Joint Standing Committee on Foreign Affairs, Defence and Trade on RAAF force structure planning and national military strategy issues, and has delivered invited papers to a number of conferences on defence related topics [More ...]. In September, 2003, he was appointed a Visiting Research Fellow at the Australian Defence Studies Centre (UNSW@ADFA) for twelve months, specialising in air power and military strategy, and between 2005 and 2010, he was a Research Fellow at the Monash Asia Institute, specialising in regional military strategy. He has contributed papers to the Jamestown Foundation and International Assessment and Strategy Center, in Washington DC and the Australian Strategic Policy Institute in Canberra. His current research interests in the science and engineering domains include the information theory underpinning information warfare (the four canonical strategies of information warfare) [More ...], mobile ad hoc and survivable networking, network integration of satellite navigation systems [More ...], and systems survivability especially in relation to electromagnetic weapons. He has authored or co-authored to date six book chapters, fourteen peer reviewed academic journal papers and twenty eight conference papers, one of which received a best paper award. He is currently supervising two PhD students. In 2006, Dr Kopp developed and taught the first ever university level topic on Information Warfare [More ...] in Australia. Dr Kopp is a Fellow of the Lean Systems Society, an Associate Fellow of the American Institute of Aeronautics and Astronautics , a Senior Member of the Institution of Electrical and Electronic Engineers, and a Member of the Association of Old Crows. In 2010, Dr Kopp received the Australian Industry Certificate award from the Association of Old Crows. 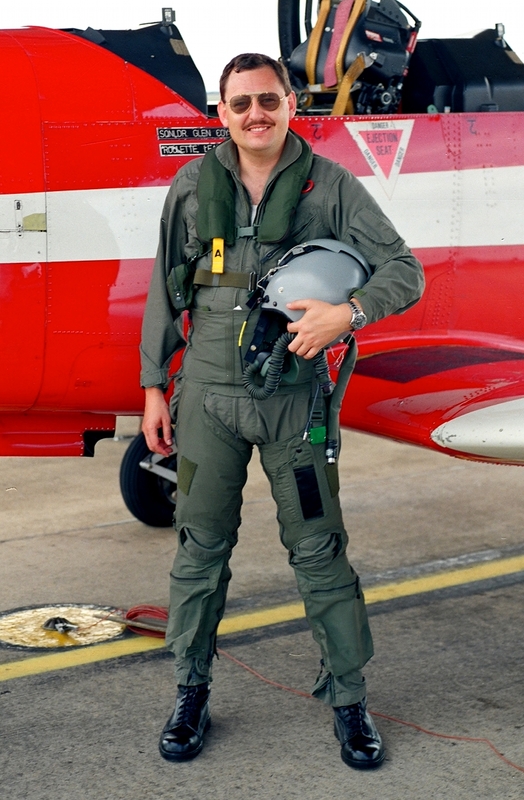 Dr Carlo Kopp's principal non-professional interest was flying aerobatics. He flew competition aerobatics during the early nineties. His other flying activities included flying as lead pilot for multiple aircraft formation displays. He holds a NVMC multiengine rating and low level aerobatic approval, but is not current at this time. 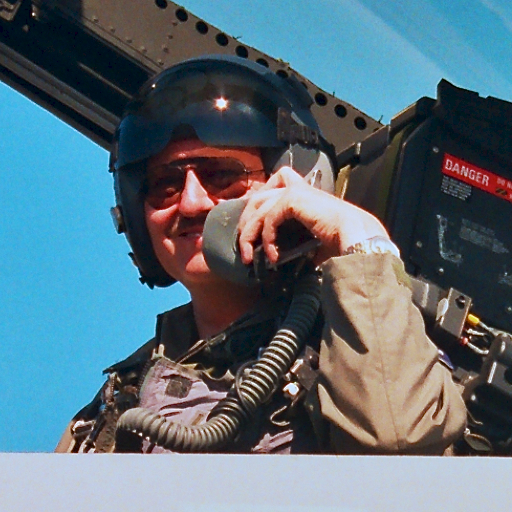 Carlo has flown the F/A-18F Super Hornet, the PC-9/A (Aussie JPATS), the F-111C simulator on three occasions, as well as the A320 and Joint Strike Fighter simulators [More ...].